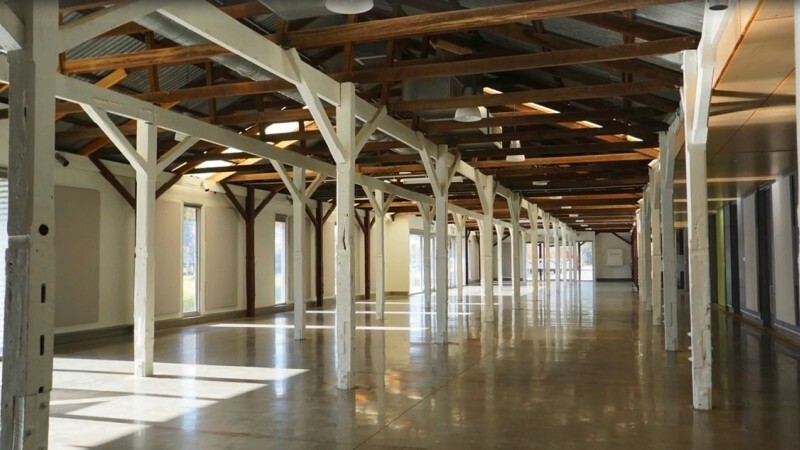 The McIntosh Centre will capture the magic for your next event. Its refurbished beauty and charm of yesteryear cleverly combine with matching modern facilities, all linked together with the central promenade and outdoor areas to provide a truly unique venue. 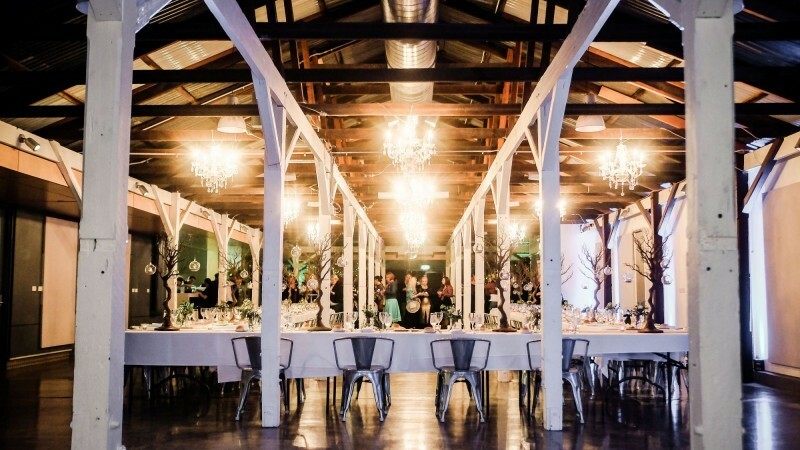 Large timber doors, polished concrete floors, exposed ceilings, leafy trees and green gardens set the scene in climate controlled comfort with ample room to move, all ensuring the success of your special event.